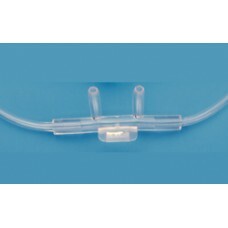 Dynarex Sof-Touch Nasal Cannula, Adult, Curved Tip, 25 Ft. ''No Crush” Lumen Oxygen Tubing. 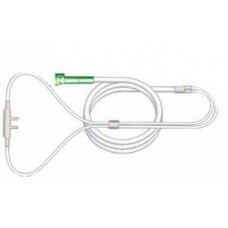 Light We..
Dynarex Sof-Touch Nasal Cannula, Infant, Straight Tip, 7 Ft. 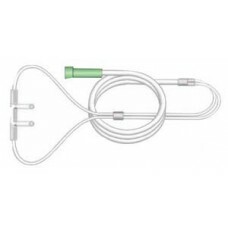 Oxygen Tubing with FITS-ALL Oxygen Conn..
Dynarex Standard Nasal Cannula, Adult 14 ft. Straight Tip, Case of 50..
Dynarex Standard Nasal Cannula, Adult 7 ft. Flared Curved Tip- Case 50..
Dynarex Standard Nasal Cannula, Adult 7 ft. Straight Tip, Case of 50.. 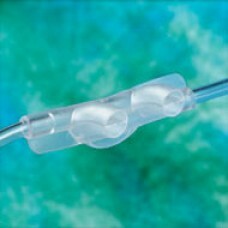 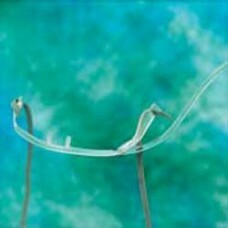 The popular Hudson RCI over-the-ear style cannula which has set the industry standard for decades ..
Bi-Flo Cannula The Hudson RCI Bi-Flo cannula provides the capability of delivering supplemental o..
Hudson RCI Adult Cannula with Non-Flared Nasal Tips- Case 50 * Soft, transparent vinyl * Adjusta.. 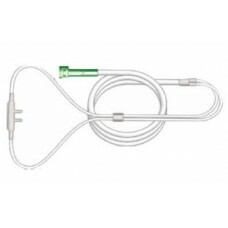 The popular Hudson RCI over-the-ear style cannula which has set the industry standard for decades is..
Hudson RCI Over-the-Ear Cannula with Nonflared tips- Case 50 The popular Hudson RCI over-the-ear ..
Hudson RCI Pediatric Cannula with Non-Flared Nasal Tips- Case 50 * Specialially sized for the ped.. 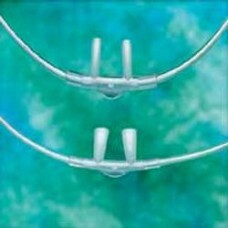 The cannulas offer an angulated, flexible lip plate, which provides comfort at the tip of the ..